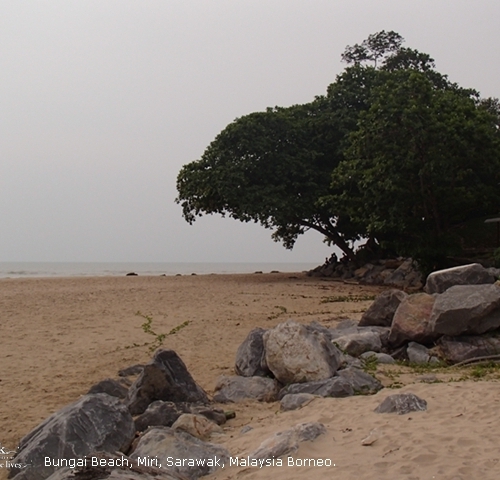 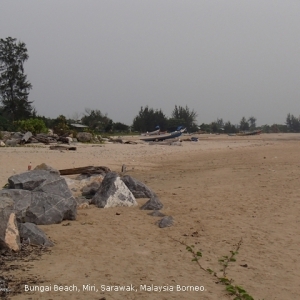 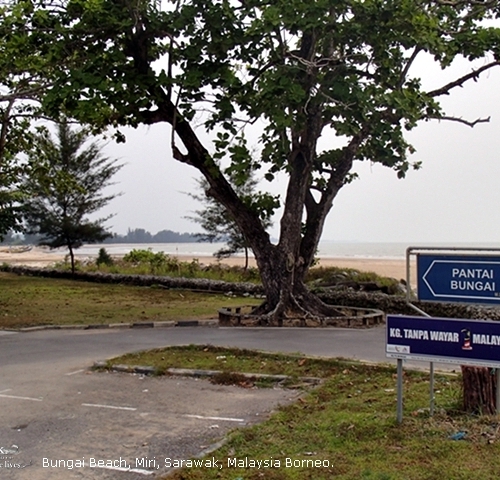 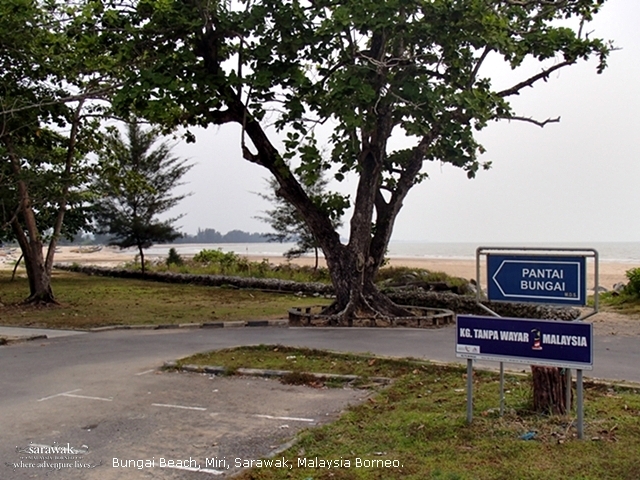 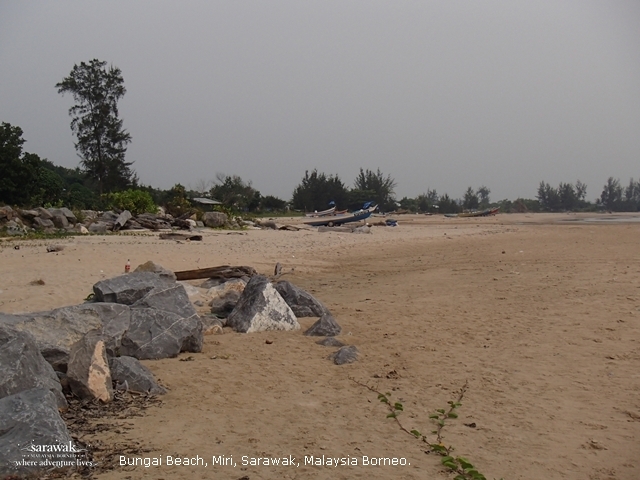 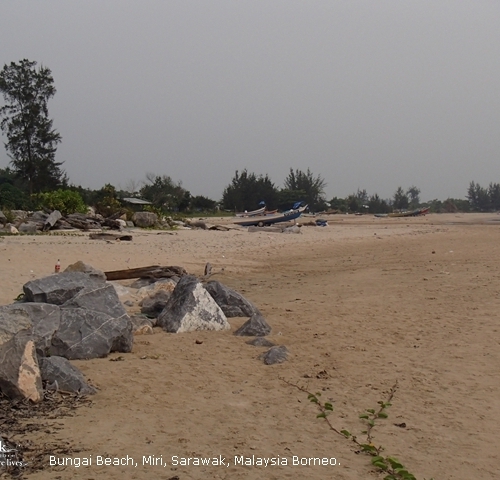 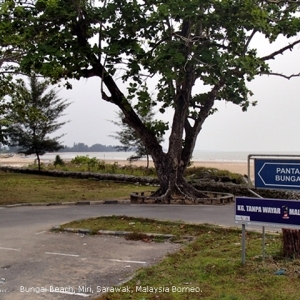 About 1 hour drive from Miri and situated near Kampung Bungai in Bekenu is Bungai Beach. 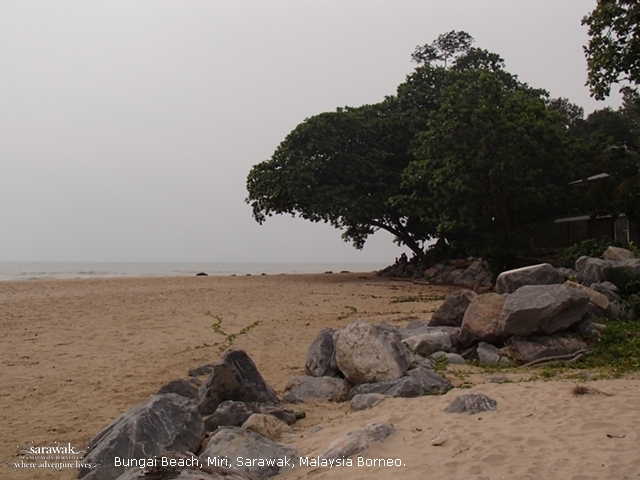 Bungai Beach is popular with beachgoers who appreciate its pristine beach, clear waters, and the beauty of the untouched surroundings. Its relatively secluded and a great spot to get away from the hustle and bustle of the city.